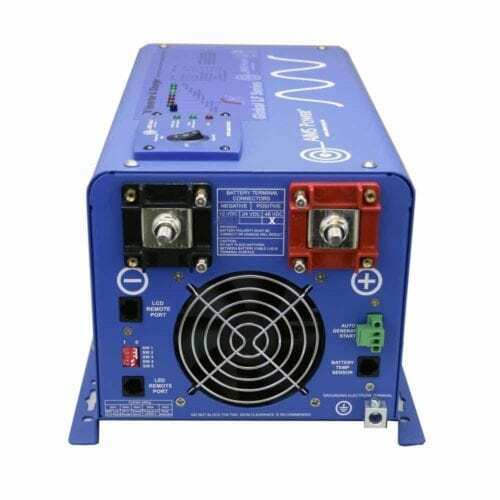 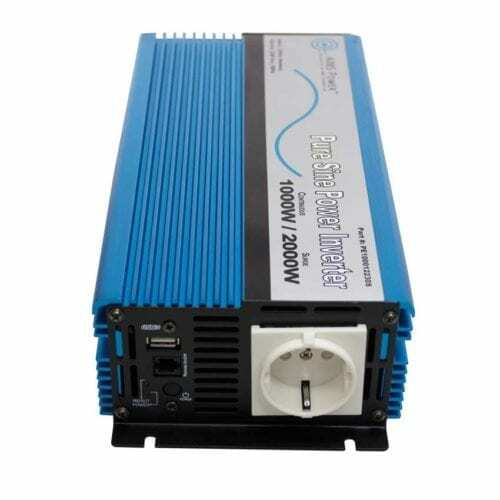 Our 220/230 VAC pure sine power inverters are good for Europe and Africa with 50 Hz and 220/230 volt power. 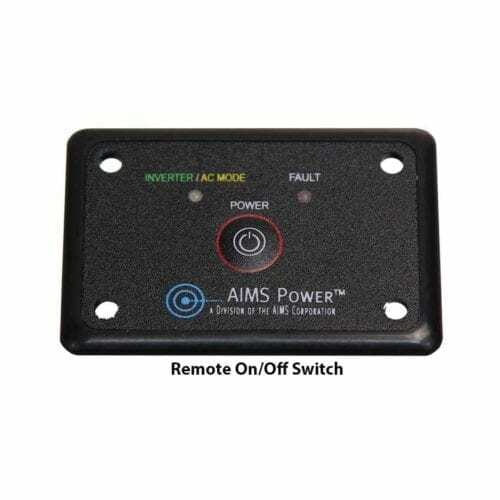 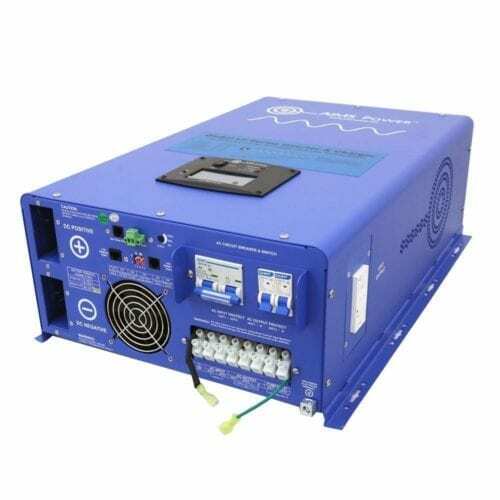 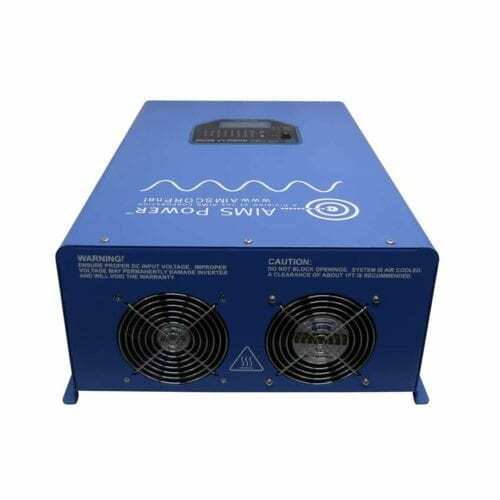 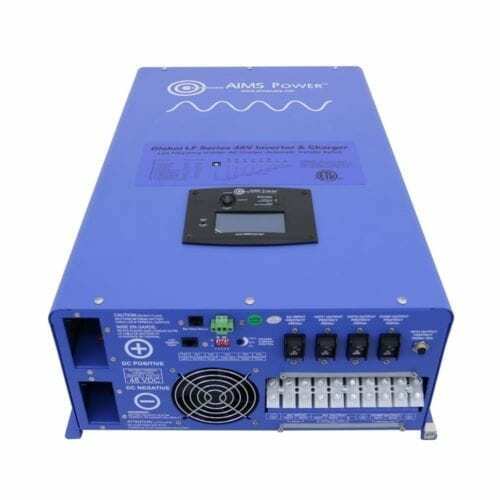 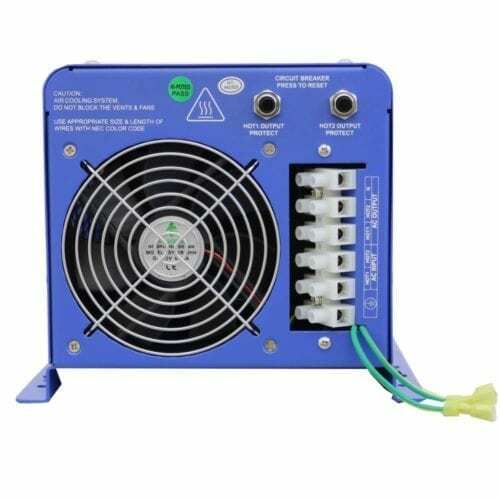 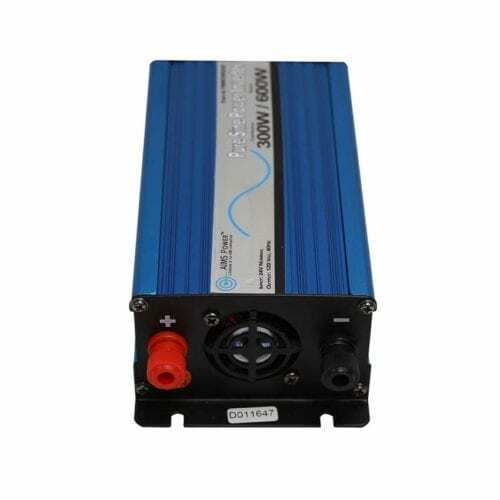 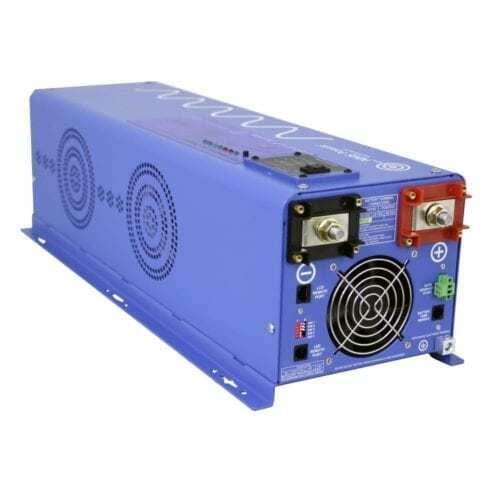 These are pure sine power inverters that provide a smooth, seamless wave to your devices, ensuring that they run quietly, efficiently and without damage. 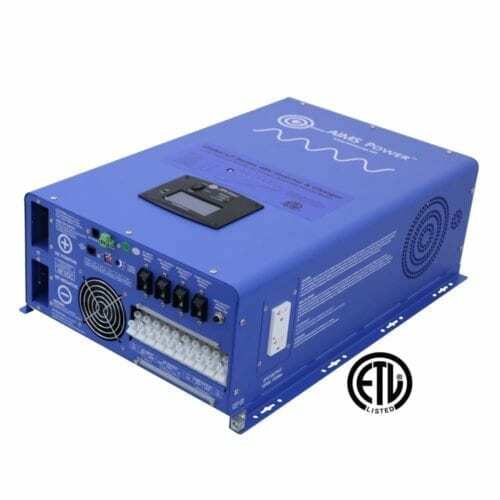 In general, you will want to opt for pure sine inverters when you’re powering any sensitive electronics or those with a circuit board, including medical equipment, TVs, microwaves and more. 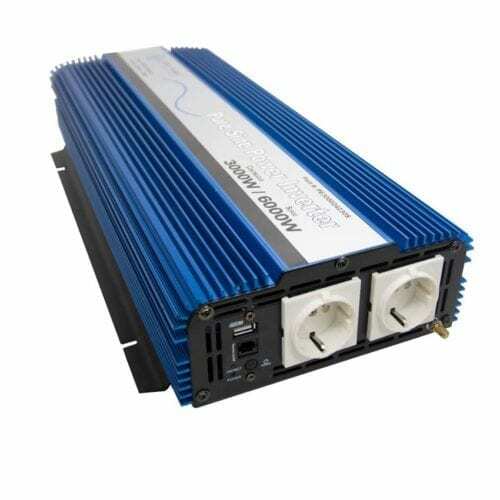 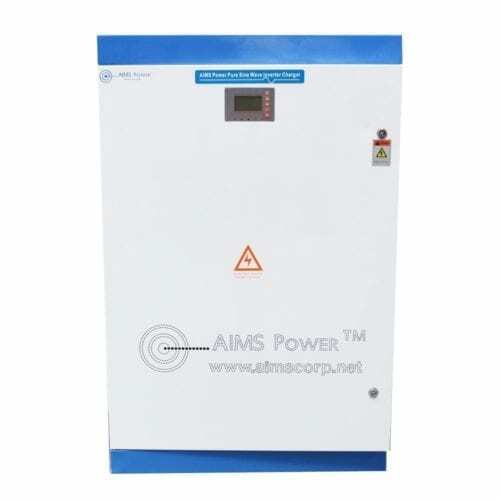 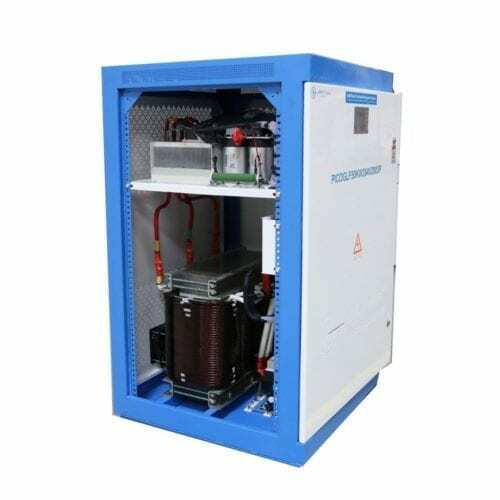 The Inverter Store offers cutting-edge African and European power inverters for almost any application. 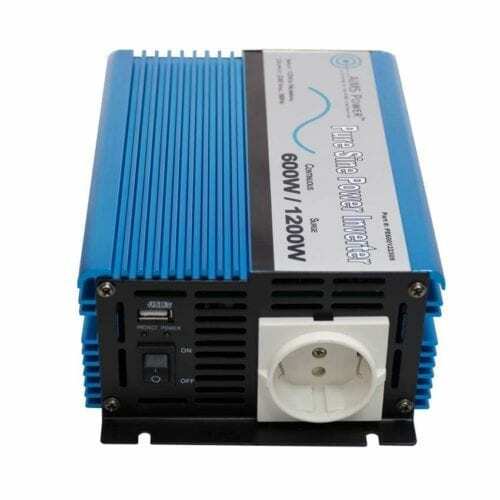 We have 220/230 volt inverters in sizes all the way up to 12,000 watts that are commonly used in emergency backup power and off-grid residences for homes, business and remote power applications. 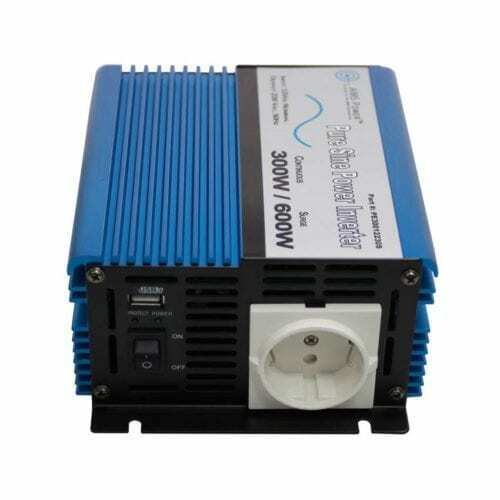 Smaller 220/230 VAC inverters, such as 300- or 400-watt inverters, are great to have on hand in the event of emergencies or to power one or two devices at a time. 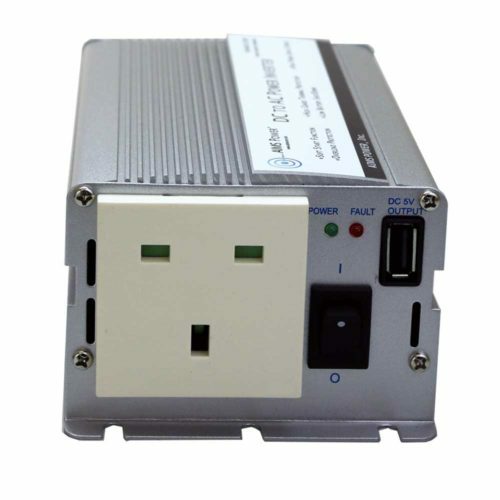 Find the right size and option to power your tool chargers, printers, electric shavers, variable speed motors and much more. 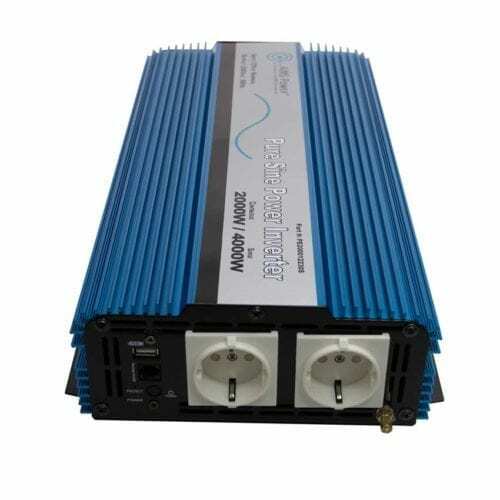 Our European and African inverters are equipped with cutting-edge features that keep them in great shape and provide safe, simple use. 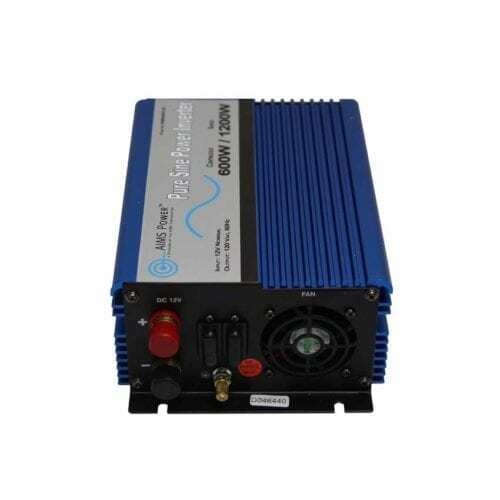 With excellent features like built-in USB ports, short circuit protection, included cigarette lighter adapter cables, overtemperature indicators, overload protection and more, you’ll find that these inverters exceed your expectations. 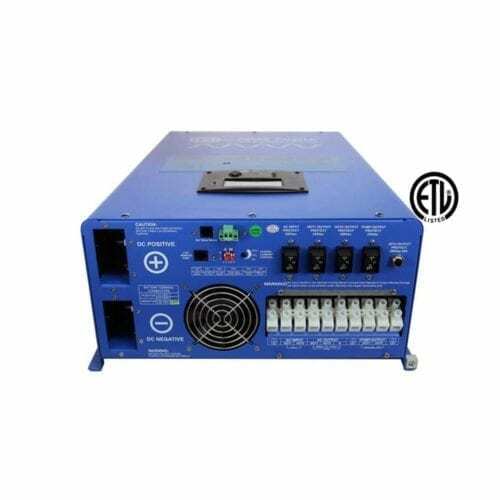 Note that we also have 220/230 VAC inverter chargers as well as some styles that are ETL Certified to UL 458 or UL 1741 standards at The Inverter Store. 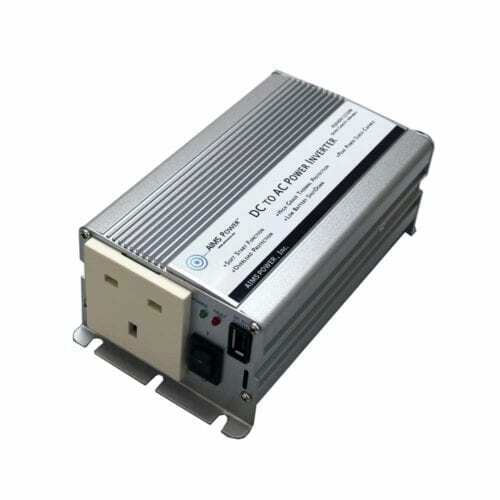 All inverters come with a warranty on parts and labors when you shop with us.